The Chancellor has backed former deputy prime minister and Haymarket founder Lord Heseltine's 'No Stone Unturned' growth plan, praising his 'bold ideas'. Osborne has finally finished wading through Lord Heseltine's 228-page tome 'No Stone Unturned', penned back in October and he likes what he sees. Out of the 89 recommendations for improving city economies across the UK (excluding London) Osborne has endorsed an impressive 81. The crux of the report centres on a strategy whereby power is devolved from London and distributed adross the English regions with newly-established local growth funds doling out cash for skills, housing and transport. 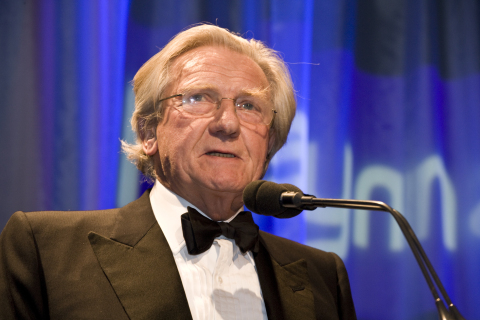 The report addresses a real imbalance, explains Heseltine, whereby cities across the UK that are 'pulsing with energy' are not being utilised for the good of the wider economy.